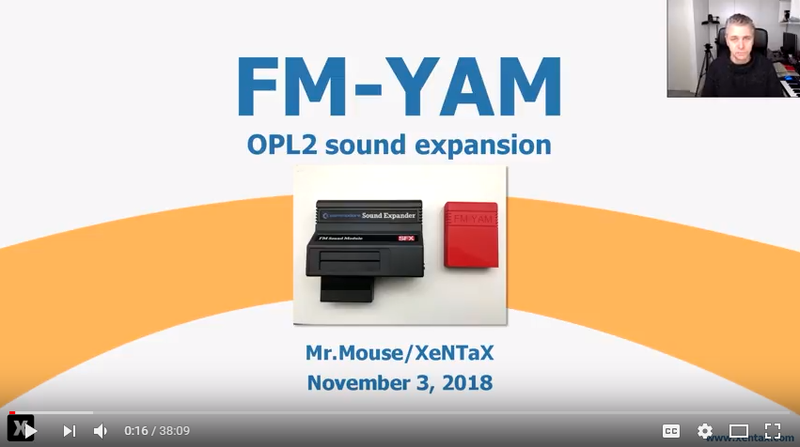 I recently had the honour to give a presentation at X2018 about FM-YAM! I decided to record the same presentation a week later at my home studio for anyone interested that missed the one at X. Check it out here: View the video. Hi everyone, I know this blog is very empty, but I only recently started it up. The main reason being to set-up a dedicated page for our latest project: FM-YAM. 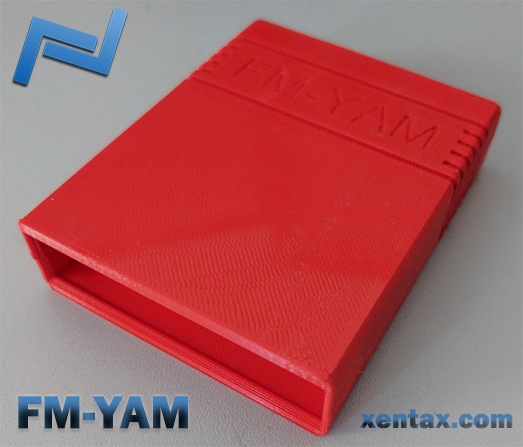 FM-YAM is envisioned as a light-weight SFX Sound Expander compatible, all the same features, except the keyboard interface and extra cartridge slot. Fitting nicely in a standard C64 cartridge, with a line-in for your SID output, mixing the FM with the SID for the line-out. If you wish to help us make it a success and make mass-production a reality, please visit the dedicated FM-YAM page for more information.